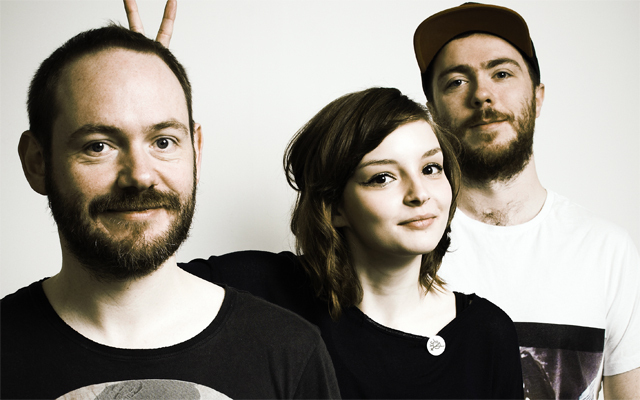 The Glasgow-based electro-synth trio CHVRCHES (pronounced as “Churches”) is bringing a breath of fresh air to the electro scene. 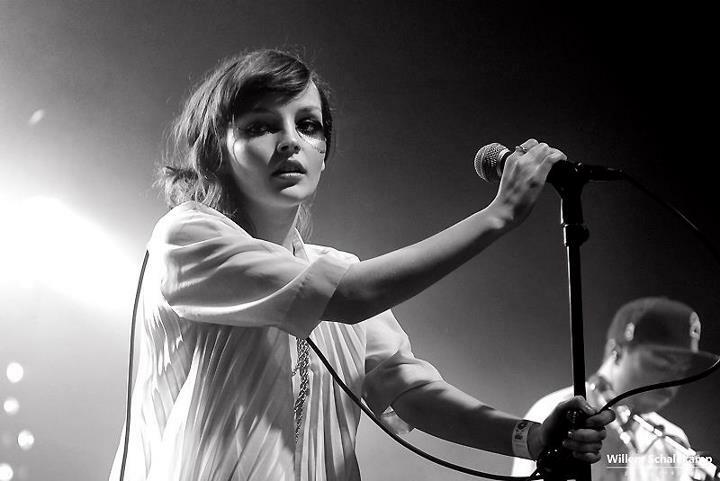 Vocalist Lauren Mayberry adds a sense of whimsy to the stark beats that explode around her. All three members have been in several other bands, but this collaboration projects a sense of “home”. The lyrics and calibration of their two singles, and live videos, make it seem as though they’ve been a three-piece for years. 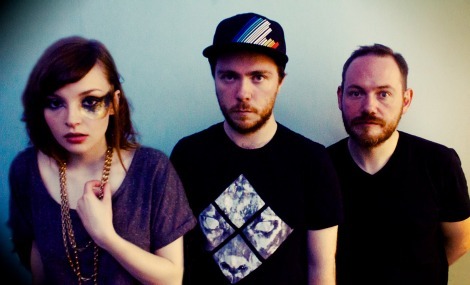 Embarking on a mini-U.S. invasion, Chvrches are sure to go the way of Grimes’ recent international success. Check out their single “The Mother We Share” and “Lies” below! Side note- they have a lot of really gorgeous press photos and I couldn’t decide which to host… so I’m hosting them all. Deal with it!